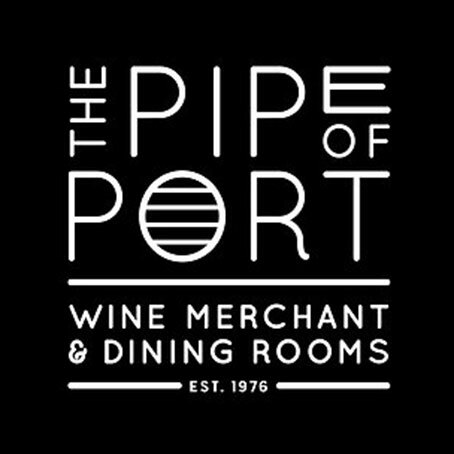 The Pipe of Port Restaurant & Wine Merchant in the heart of Southend-on-Sea. 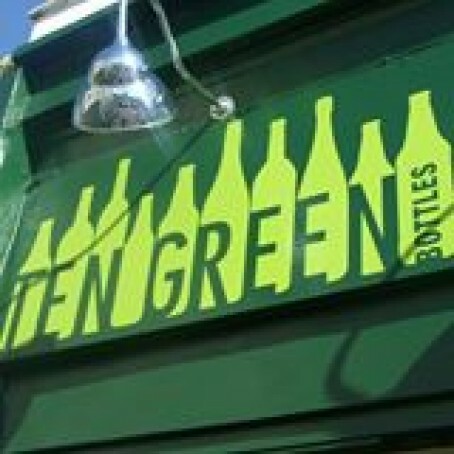 Whether it is pre-dinner drinks or cocktail hour, wine bar chic or real-ale revelry, Leigh-on-Sea and beyond will deliver in style. 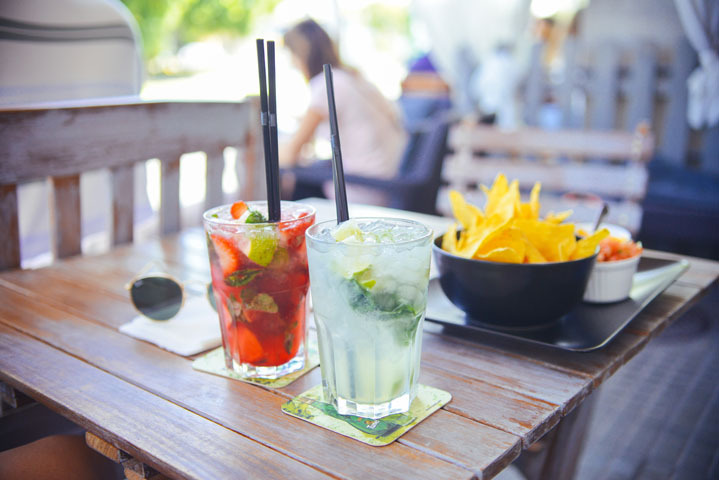 Vibrant and trendy, laid-back and cosy, there are some great pubs and bars in Leigh-on-Sea and beyond. From the uber-funky to the more traditional, bars and pubs in Leigh-on-Sea are bursting with designer décor, fine wines, real ales, hearty pub food and live music. 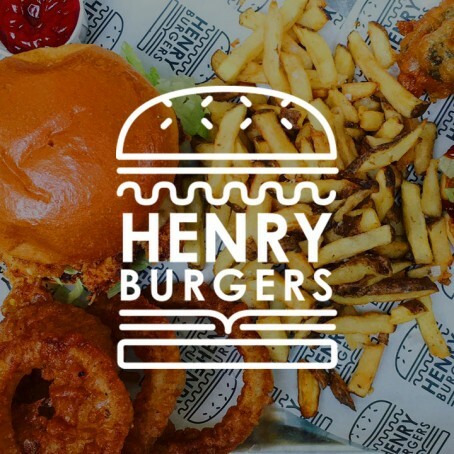 You may know what you’re looking for, or you could be taken by surprise; Sunday lunch with the family, some cheeky pre-clubbing drinks with friends, or perhaps a traditional twist on a night out where you could find yourself indulging in the local brew or a pub quiz…. Leigh-on-Sea and beyond has it all on offer and you won’t be disappointed with the choice!